The Midwest Outdoor Heritage Education Expo (MOHEE) is being held on Wed, May 17 and Thur, May 18 at the MacKenzie Center. It is sponsored and organized by the Outdoor Heritage Education Center, but the Friends of MacKenzie provide support and also will be having a gift shop tent and a tent to raise awareness about our wildlife project. The organizers expect over 2700 youth to attend. Kids get a chance to try a huge variety of outdoor activities including archery, forestry, wildlife tracking and game calling, fisheries and angler education, hounds and bird dog demos, historic fur trade and trapping, outdoor safety, shooting sports, and Safari Club’s “Sensory Safari” touch wildlife of the world exhibit. 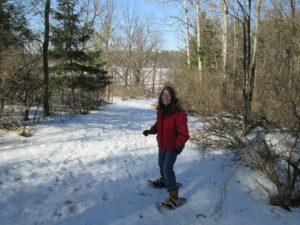 Emphasis is on hands-on learning experiences where students will participate in these outdoor skills activities. If you’ve never been before, it’s really amazing to see all the things kids can try and how excited they are about it. If you have been before, you’ll want to come back! If you are interested in helping, there are several opportunities. The first is set-up day, Tuesday, May 16. Meet at the Finishing House at 10 am. We’ll set up tents, put out water jugs, and do anything else that needs to be done to get ready. We should be done by noon (or earlier). We also need people to help on Wed, May 17 and Thur, May 18 from about 8am – 2 pm. 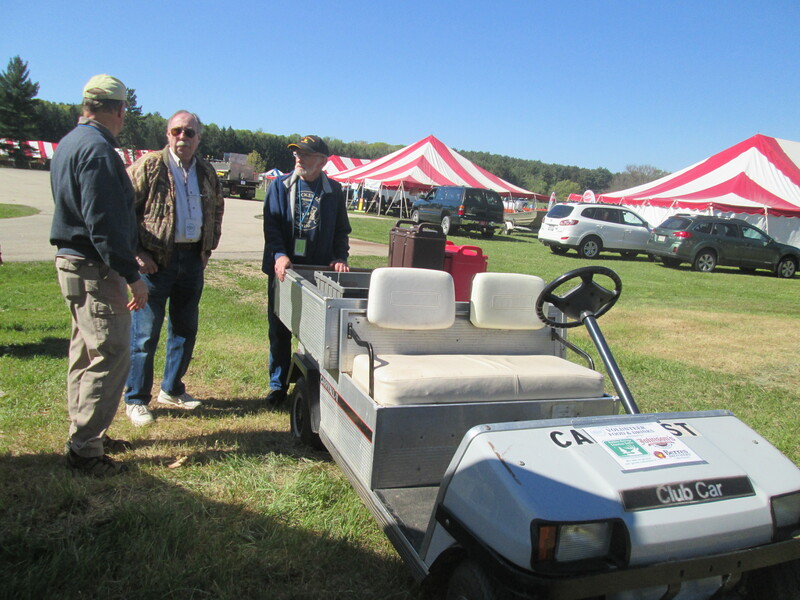 We need help driving vans, delivering food to volunteers, keeping our water stations “stocked”, “policing” the grounds, and in our Friends’ gift shop tent and information area. If you can help on any of these days, please contact Don Lucke (920-992-3999 or heartshare@centurytel.net). Let him know what day(s) you’re available and what “job” you’d like to do. He’ll get more specific info to you. Thanks for your help with this event and with all of MacKenzie’s projects! 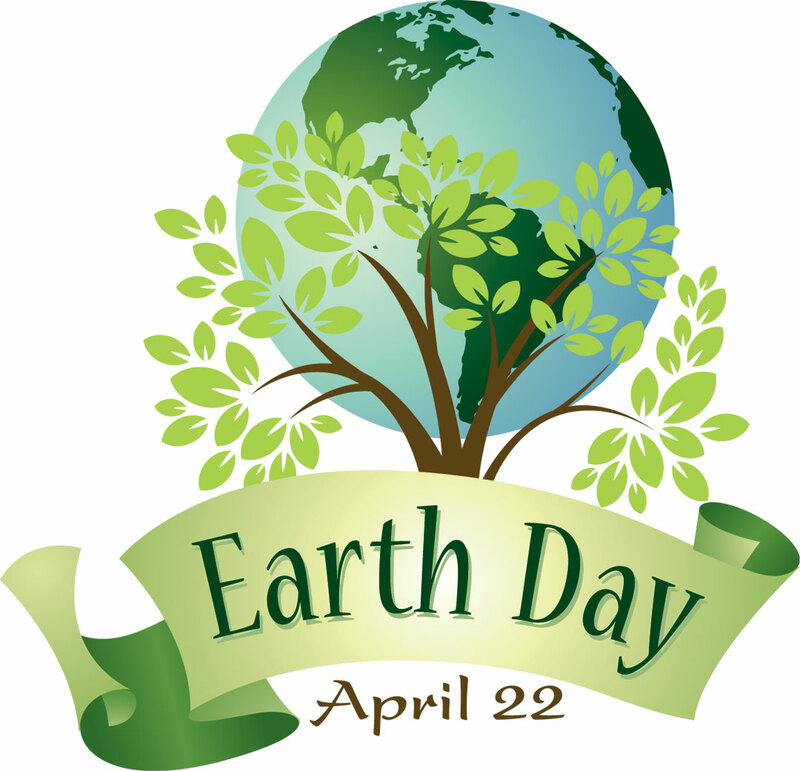 This coming Saturday, April 22nd from 9am-1pm, the MacKenzie Center is holding an Earth Day volunteer event. We could use your help to remove invasive species, paint picnic tables, pick up trash, and help out with other activities. If you are able to attend please bring work gloves, any paint brushes you might have, and wear clothes you don’t mind getting paint or dirt on. Please meet in the morning at the Badger Den parking lot and lunch will be provided! For more information please call 608-635-8105. Maple Festival this Saturday, April 1! Just a reminder that Maple Festival is this Saturday, April 1, from 8 am – 2 pm. Learn about tapping trees and making maple sugar and maple syrup, take a horse drawn wagon ride, try some home-made ice cream churned using an old stream engine for power, visit the animals in our wildlife exhibit and much more. There’s also a pancake breakfast at the lodge from 8 am – noon ($7 for ages 12 and up, $5 for ages 3-11) and a beautiful hand-made quilt will be raffled (drawing at noon). We still have a few openings for volunteers to help out. Please contact Chris Tall at Christopher.Tall@wisconsin.gov or call 608-635-8105. MacKenzie Center wins Education Tourism award! The MacKenzie Center won the Education Tourism award from the Columbia County Tourism Council. A great recognition for all the hard work the Friends of MacKenzie, other volunteers and staff members do! 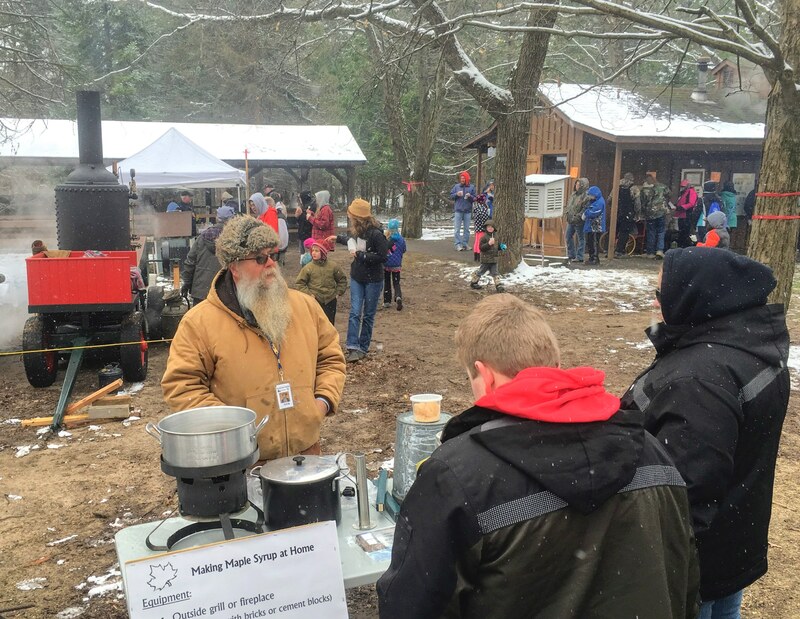 The Maple Syrup Festival, a fun-filled, educational event for families, is scheduled for Saturday, April 1, from 8 am – 2 pm at the MacKenzie Center near Poynette. 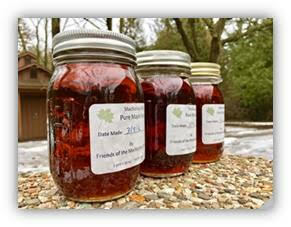 Maple Syrup Festival is hosted by the Friends of MacKenzie and the Wisconsin Department of Natural Resources. 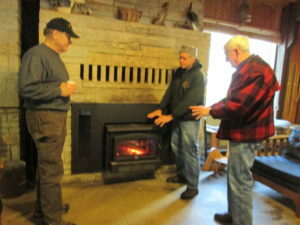 The event features free guided tours of the sugar bush, demonstrations of how to tap a maple tree for sap and how to make syrup, interpretative talks about how Native Americans and pioneers made maple sugar and syrup as well as current methods used in our own MacKenzie sugar bush. Participants will have the opportunity to watch home-made ice cream being churned with an antique engine and listen to live music. 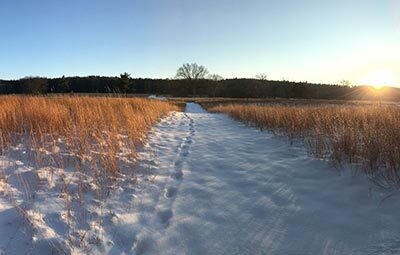 In addition, the wildlife area, which includes animals native to Wisconsin, and the historic exhibits on property will be open. A pancake breakfast, sponsored by Friends of MacKenzie will be served from 8 am until noon at the Main Lodge. The cost is $7 for those 12 years old and older, and $5 for ages 3 – 11. Refreshments, maple products, and souvenirs will be sold by the Friends of MacKenzie. The Friends will also draw the winners for their quilt raffle at 12 noon. The MacKenzie Center is located two miles east of Poynette on County Road CS/Q. Besides this website, you can find us online at dnr.wi.gov and search “MacKenzie” or visit the Friends of MacKenzie Facebook page. 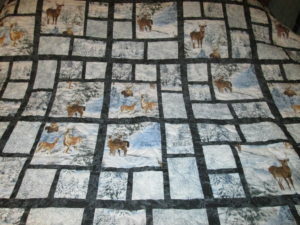 The woodland fabric with the deer inspired me to create Woodland Serenity. I live in a semi-rural area and deer are frequent visitors to the property where I reside. It is a calming and relaxing feeling to watch nature, especially with a fresh coating of snow. This quilt is 60” wide by 80” long. 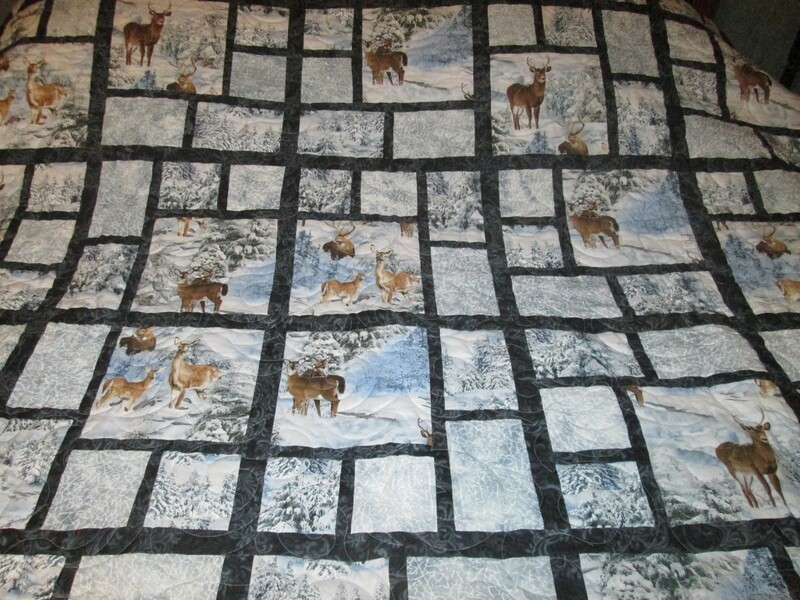 This quilt will provide years of comfort and hopefully a peaceful feeling to the new owner. Raffle tickets will be on sale at the Friends of MacKenzie at Maple Fest on April 1. In addition, members of the Friends and volunteers will have tickets for sale. If you are interested in buying or selling tickets (or both) please let Deb Wearne-Neurohr know at friendsofmackenzie@gmail.com or 920-992-5403. You can return ticket stubs and cash to Deb (or Don Jackson) or bring them to Maple Fest on April 1. The drawing is at noon, so be sure they’re back before then. All proceeds will be used to support the MacKenzie Center and its programs. Thanks to the MacKenzie staff for planning a really nice mid-winter event. The sun was out and the trail was a good one. 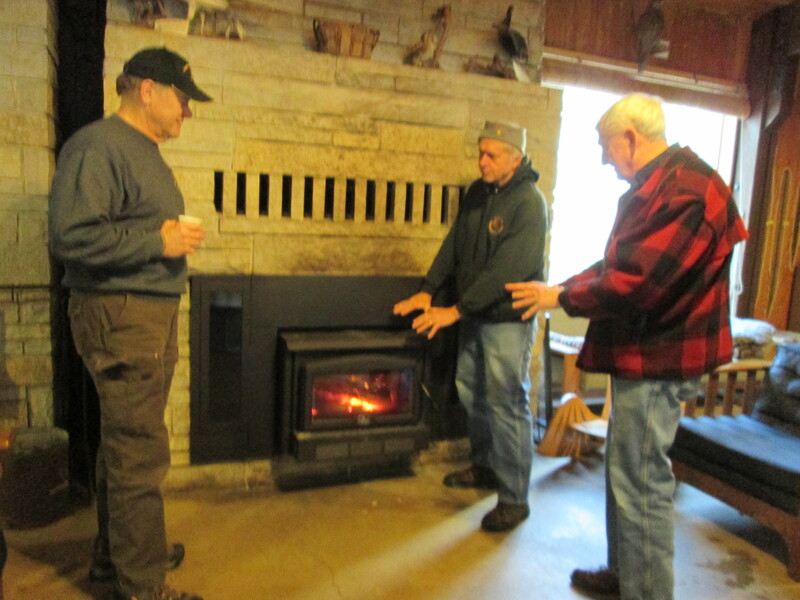 So nice to warm up in the lodge by the fire and enjoy hot chocolate, coffee, and cookies! The MacKenzie Center Snowshoeing Hike is still scheduled for this coming Sunday, February 12th from 1pm-4pm at the MacKenzie Center Lodge. Although the weather may not cooperate with us the event will still be happening! If there is not enough snow to use snowshoes, visitors will still be able to hike, enjoy hot chocolate or coffee, warm up by the campfire, and participate in some activities in the lodge. The wildlife area and museums will also be open! 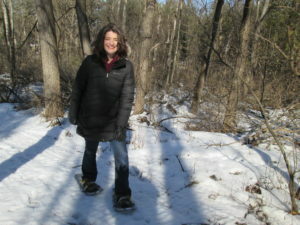 If you are able to volunteer please let Hayley Parsons know at Hayley.parsons@wisconsin.gov! We hope to see you all there and let’s hope for some snow! United Community Bank made a very generous offer to the Friends of MacKenzie. They donated $1 to the Friends for every “like” they received on their Facebook page during a two week period in October. The total was just under $150. 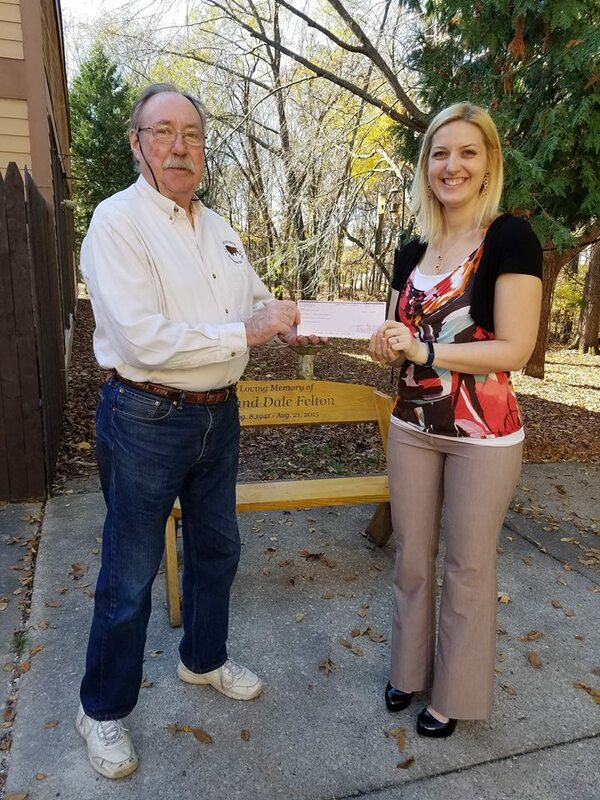 Treasurer Don Jackson accepted the donation on behalf of the Friends from Rebecca Sackett, Website and Social Media Administrator, United Community Bank. It’s great to have the support of businesses in our community! The first ever Fall Festival held on Oct. 22 at the MacKenzie Center was a huge success. 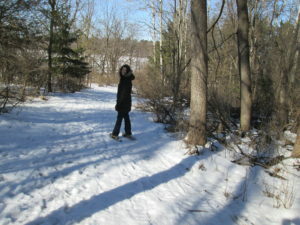 We were fortunate to have wonderful weather which made the whole day even better. Approximately 1300 people showed up to try the many activities offered and to get to know more about what the MacKenzie Center has to offer. The Rio Band and Prairie Thunder Cloggers provided some great entertainment and added to the festive spirit. Thanks to our 100+ volunteers and the many donors who helped make the event not only fun, but a successful fundraiser as well. All proceeds will stay at the MacKenzie Center and will help fund programs for school groups and improvements to the facility. We’re already thinking about holding the event next year and have started talking about ways to make it even better!